A TWO GARAGE IN THIS PART OF TOWN IS VERY RARE. Great Screened in Porch and yard. WOW, what a find. 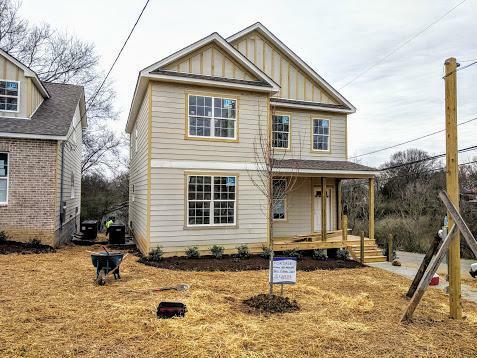 You have got to see this NEW HOME with an open plan for a modern feel, but historic charm.